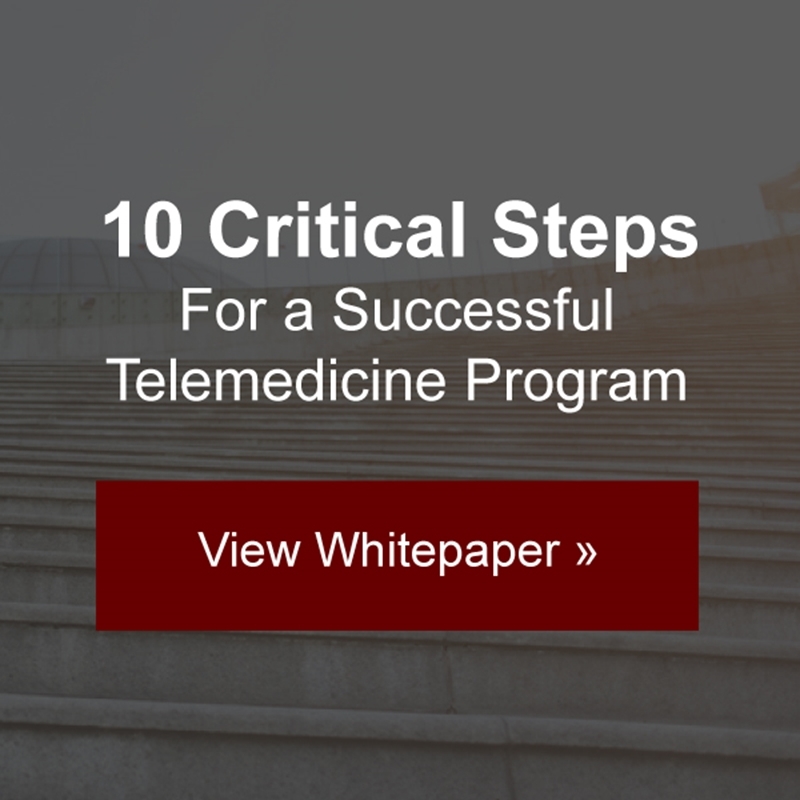 Not only does telemedicine have the ability to improve quality and convenience of care for the patient, it can also enhance the workflow and decrease costs for the organization. But before using such a valuable and profitable technology, you must be well prepared for what lies ahead during the adoption and implementation process. First things first: Your organization needs to consider what it's capable of in light of what's available within the market, according to Dr. Aaron Bair, medical director for the Center for Health and Technology at UC Davis Health System. "You need to be able to speak to your strengths within the service and match that with the needs of the community," Bair told Becker's Hospital Review. "It doesn't make sense to start down the path where the market is already saturated or you do not have specialists available. If you want to do pediatric neurology, you better have a certain number of pediatric neurologists interested in providing telemedicine." Find specialists who can push your organization above market expectations. The key to success starts with developing a timeline for the implementation process. This gives health care professionals a clear view of their goals and when they plan to achieve them, as well as the factors that may affect the timeline. "Ample time should be allowed for a market/needs assessment, ordering and installation of equipment, testing and troubleshooting of the equipment, training of clinical and administrative staff, conducting practice sessions with the partnering site(s) and account[ing] for any other issues that might arise during the implementation process," Shelley Palumbo, chief administrative officer of the Center for Health and Technology at UC Davis Health System told Becker's Hospital Review. 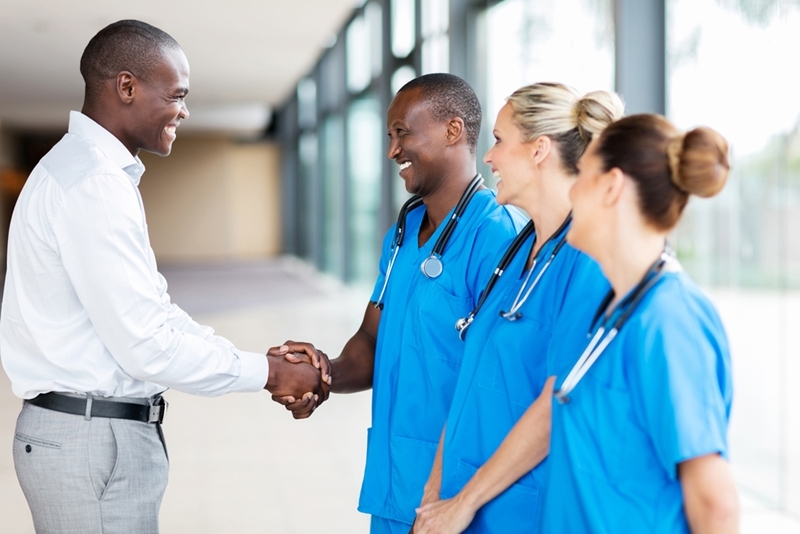 Once you've established your goals with health care administrators, connect with your staff to deliver the news and start training. As Media Logic stated, proper, site-wide training will teach your team members best practices for connecting with clients remotely, but it will also ensure consistency across the organization. Once you've organized your goals and informed your staff members, you'll be ready to fill out paperwork, educate your patients and make use of telemedicine systems in an effective manner.